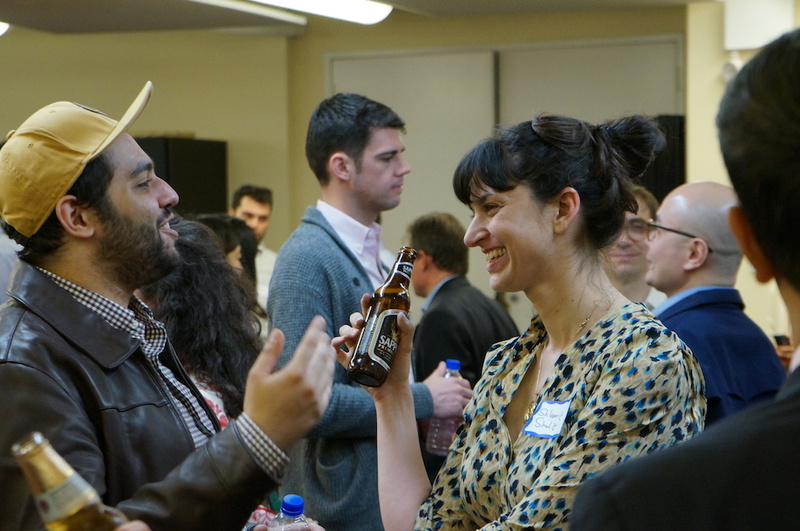 Join us on Thursday, September 27th, as we celebrate the NY Legal Tech Meetup’s first birthday! We’ll have the entire upstairs bar at Jack Doyle’s, so come join us for some fun, networking, food, and drinks with a great crowd of your fellow legal techies! Join Us for the Happy Hour! RSVP to join us for the 1st Anniversary Happy Hour on Thursday, September 27th. For those you who are interested in helping us shape the future of the meetup, we’ll be holding a strategic-planning session just before the HH from 6:00-6:30 p.m. That event will be scheduled separately for the same venue, so don’t get confused. Feel free to attend both or either–whatever interests you! Join Us for the Strategic Planning Session! RSVP to join us for a quick strategic planning session before immediately before the 1st Anniversary Happy Hour on Thursday, September 27th.